Your hosts at the No1 Motels on Victoria in Cambridge, Waikato, New Zealand will enthusiastically receive you and take care of all your requests for accommodation, conferences and group wedding accommodation as well as recommend the best places to dine out and great things to do and see in and around Cambridge. Cycling for all! A world-class environment that builds the community's passion for cycling, health and wellbeing. If you've never ridden on a velodrome and want to give it a go, they offer introductory sessions to give anyone the chance to have a go at track cycling. All equipment is provided, so book your session today! Lake Karāpiro is a popular recreational lake well known for its rowing events. 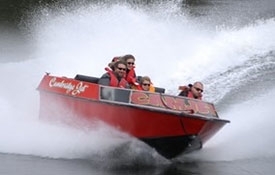 However, many people also enjoy kayaking, wakeboarding, water skiing, swimming, fishing, boating and yachting on the lake. Sporting and recreation clubs are situated along the shore of the Mighty River Domain. 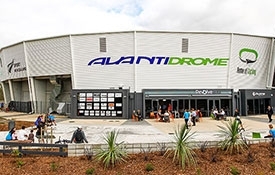 Cambridge Raceway is steeped in history, from humble beginnings as a trotting club nearly a century ago it has built on its heritage and evolved into a multipurpose entertainment venue and the home of Harness and Greyhound racing in the Waikato. Experience the magic of Hobbiton™ in the heart of New Zealand. You can step into the lush pastures of the Shire™, as featured in The Lord of the Rings and The Hobbit trilogies. 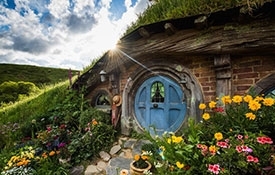 Discover the real Middle-earth on the most picturesque private farmland near Matamata in the North Island of New Zealand, where you can visit the Hobbiton movie set from The Lord of the Rings film trilogy in a fascinating two-hour guided tour. Fieldays is the southern hemisphere's largest agricultural event and the ultimate launch platform for cutting-edge technology and innovation. 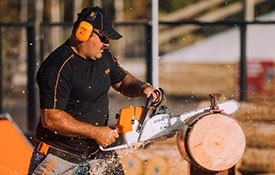 Whether you are from in town or out in the country, a Fieldays veteran or visiting for the first time, Fieldays has something for everyone. Sanctuary Mountain Maungatautari began with a dream to protect the plant and animal species living on Maungatautari. This ancient eco-system has been recognised as a reserve since 1912 and nearly 100 years later the community came together to restore and further protect this precious environment with a pest-proof fence. 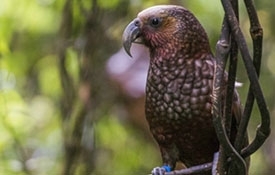 By removing all mammals from Maungatautari it has provided a safe environment to reintroduce some of New Zealand's most endangered species back to their natural habitat. 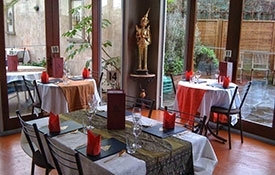 Sila Thai Restaurant is in the heart of Cambridge and is the only provider of authentic Thai cuisine in the region by a native Thai chef. Thai dishes created with local fresh herbs, with spices and sauces from Thailand. You have the option of enjoying the authentic dining experience or using their takeaway service. They cater for large or small functions including wedding receptions, conferences, birthday parties and more. BYO and fully licensed. 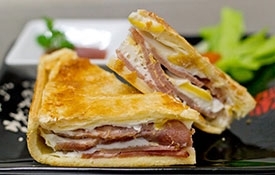 Great coffee and awesome food with a huge range of cabinet and menu food available. For lots more activities please visit the Cambridge i-SITE where you will discover wonderful things to do, spectacular events to enjoy, tranquil places to stay, tasty eateries, boutique shopping and a full range of trade and professional services.